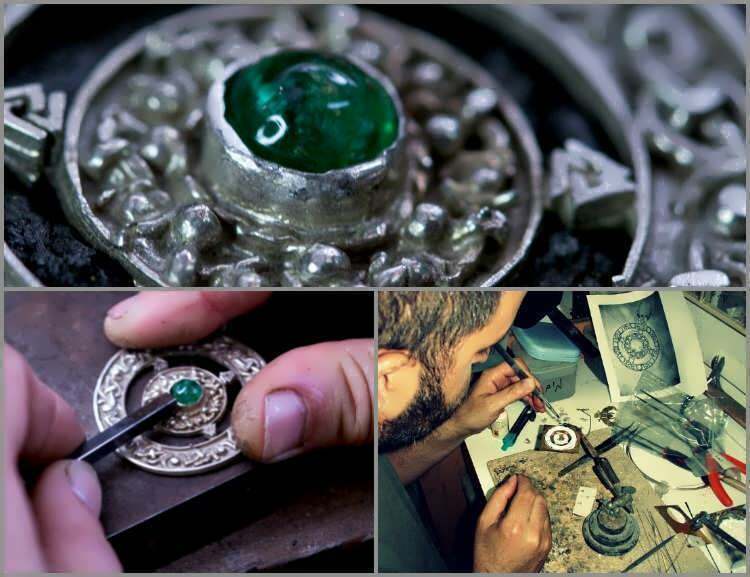 A jewel or any piece of art that I create is not just an ornament but also an artifact that bears deep hidden meanings taken from different eras and different cultures. 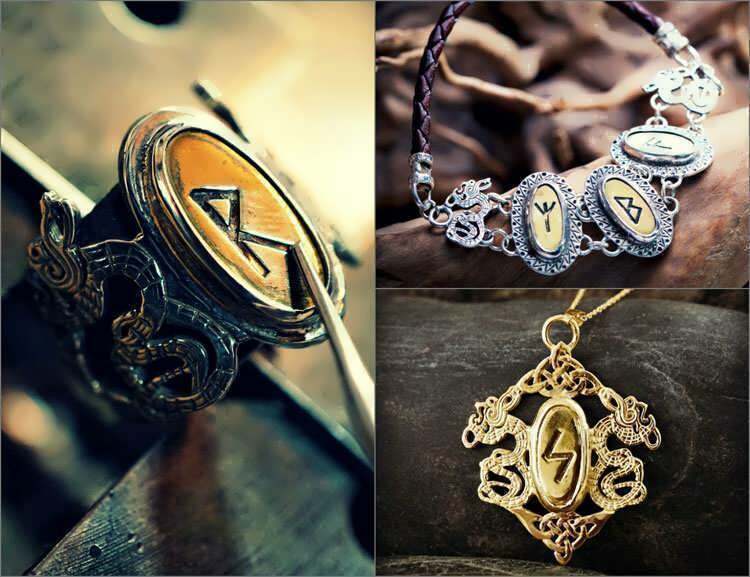 In a way, each piece is a journey that enables you to connect to an ancient past or experience to some degree a different reality, and embrace a certain theme or spirit. One of my favorite symbols for a journey was the Viking culture. Embarking on a journey in an ancient dragon ship to find new lands, a wonderful route of escapism during a dull day or a tiresome office meeting. That is why I've created these pieces over the years - to spark your imagination and encourage you to set a course and sail away to a new adventure... I hope that these special creations will bring the spirit of adventure to your life. 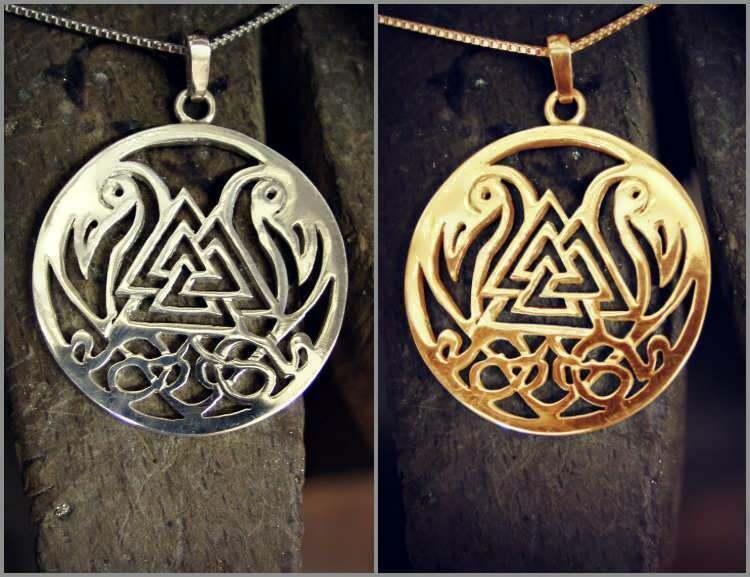 The style which I used to design the jewelry reflects that same vision and perception from which the original symbols and traditions developed - precision and authenticity, so that each of you will feel that the jewelry was created by an ancient Nordic goldsmith. Odin’s knot symbol represents the myth of the knowledge discovery by Odin. Odin was hanged from the world tree – “yggdrasil” for nine days and nine nights and after that received the knowledge of the nine worlds. 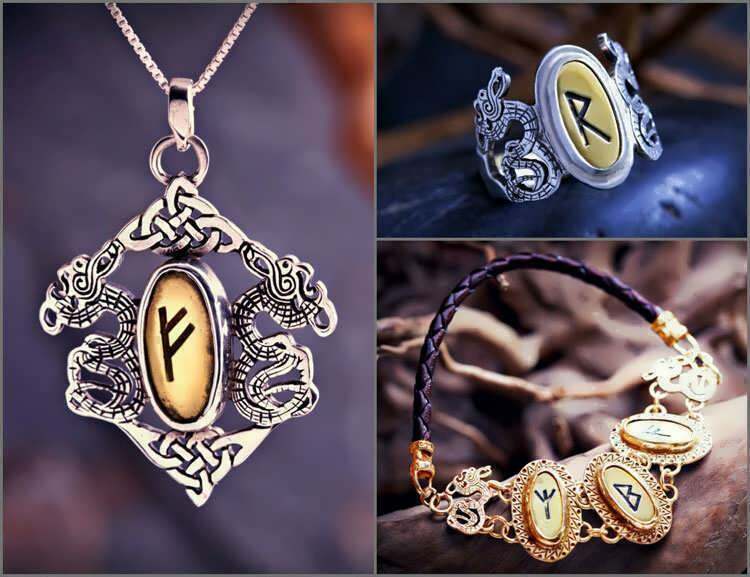 The Vikings symbolize freedom and true social equality. There is a story of a messenger who was sent on behalf of a French prince to seek out the leader of the Vikings, in order to negotiate with him and talk him out of attacking Paris. The messenger came back unsuccessful and dejected, He reported that when he requested to talk with their leader, the vikings replied, "we are all leaders." 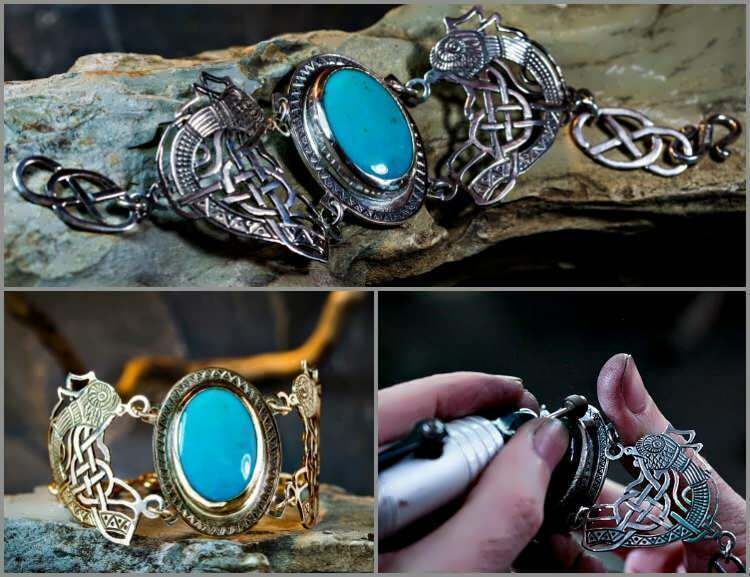 This bracelet design is inspired by Viking culture. The Vikings pioneered trade, exploration and colonization of new lands for over 300 years before any other european power. Despite being pirates and adventurers, they were the first white people to arrive in America, long before Columbus. The meaning of the name Vikings in old Nordish is Pirates and indeed robbing was a way of life for them.